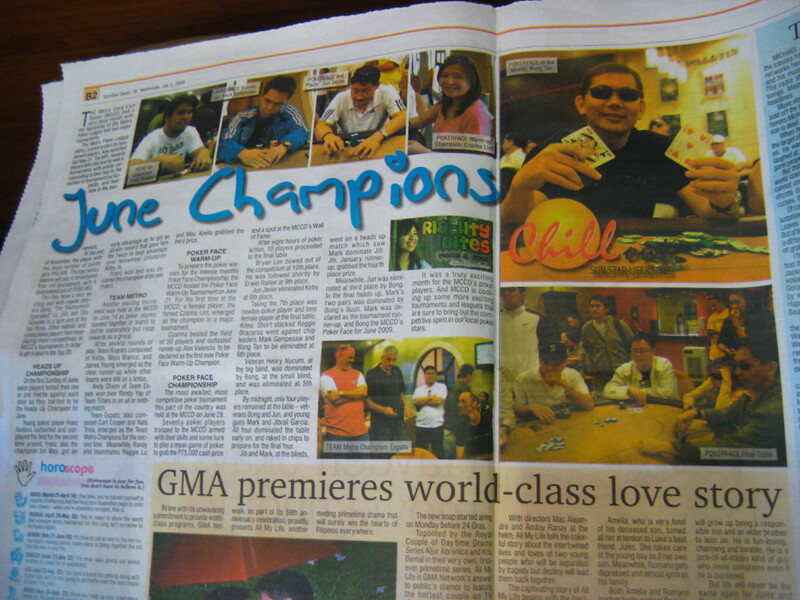 For my column feature this week, I wrote about the different events, tournaments, and the champions of the month of June of the Metro Card Club Davao (MCCD). I was part of all those events, being part of the marketing team of the MCCD. The MCCD is located at the CVA Building (where Club Med was formerly located), along Quirino Avenue, Davao City.